Here’s the first look of Nagarjuna Akkineni in his forthcoming film Om Namo Venkatesaya. Nagarjuna as Baba Hathiram nailed it to the hilt. The first look of the star was unveiled ahead of his 57th birthday to be celebrate on this Monday. Sometimes it’s very difficult to differentiate between the star and the character he is playing and this is one those times as going see Nagarjuna as Hathi Ram ji is perfect on so many levels. Right from his simple attire to his sincere expression of devotion, Nagarjuna has taken us back to the 18th century, to that math where Hathiramji sang praises of the seven hills. 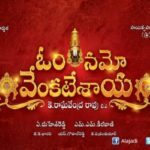 The movie is tentatively titled as Om Namo Venkatesya. The film will seen an ensemble cast. Anushka Shetty will be seen in a significant role in the film and it’s touted to be her most de-glam role till date. Pragya Jaiswal, is doing a special role. 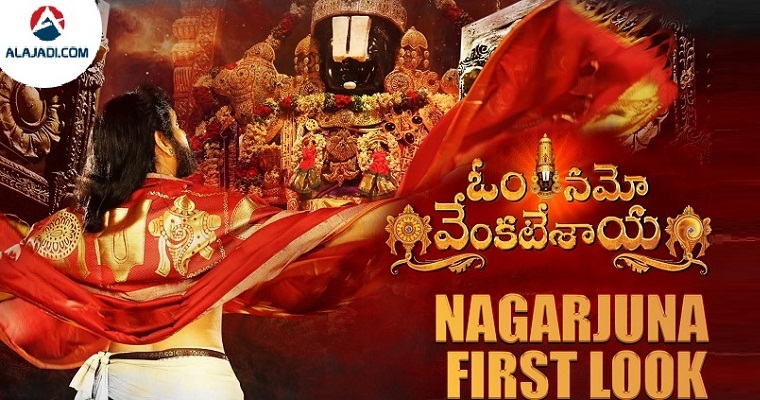 After hits like Soggade chinni nayana, Oopiri, Nagarjuna is back with a devotional film.